What can NAIFA do for you? 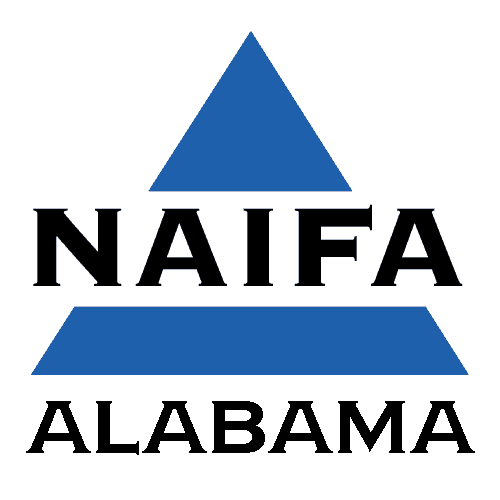 NAIFA-Alabama is a part of NAIFA- the nation's oldest and largest insurance and financial services association. We are the only organization in the state serving and representing insurance and financial advisors regardless of the products they sell or the focus of their practice. NAIFA-Alabama is your professional association and its focus is to protect your business, help you grow your business, and promote ethical business conduct. Promote professionalism for those who provide insurance and financial products and services in the state of Alabama through ethical standards, licensed business practices and education. 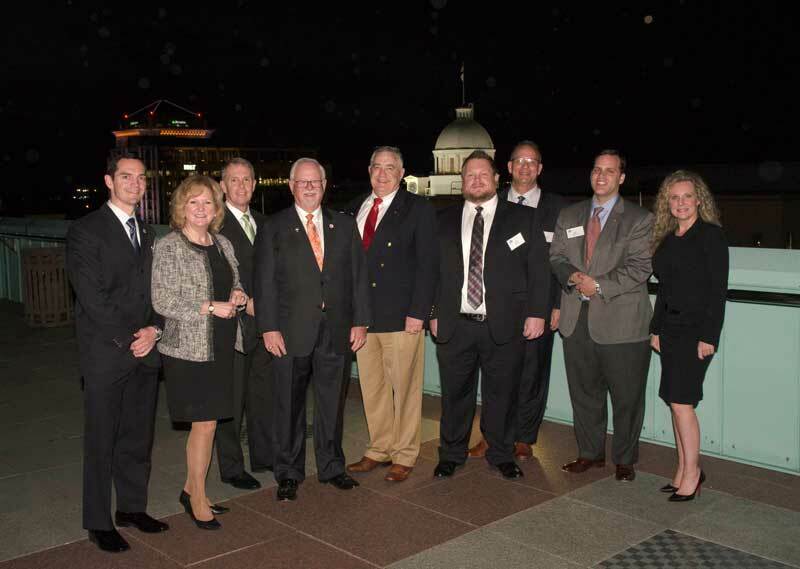 Through its elected officers, NAIFA-Alabama represents the needs of local associations and promotes more effective service to both the member and the consumer. Provide services to local association members through meetings, publications, administration and liaison with legislative and regulatory agencies. Promote educational excellence through certification programs such as Life Underwriter Training Council (LUTC), Chartered Life Underwriter (CLU), Chartered Financial Consultant (ChFC), and others. Promote career achievement through Million Dollar Round Table (MDRT), General Agents and Managers Association (GAMA), the Association for Advanced Life Underwriting (AALU), and others. To fulfill its mission, NAIFA-Alabama develops and monitors programs to achieve general objectives in the areas of: communications; professional development; ethical conduct; government advocacy; member services; public relations; community service; and relationships with NAIFA and other organizations. NAIFA-Alabama protects and promotes insurance and financial professionals throughout the State and helps ensure the availability of quality financial advice to consumers. Are you a Top Advisor? A strong, credible and unified voice in the Alabama financial services community . NAIFA is the only organization serving and representing insurance and financial advisors regardless of the products they sell or the focus of their practice. NAIFA is your professional association, and its focus is to protect your business, help you grow your business and promote ethical business conduct.